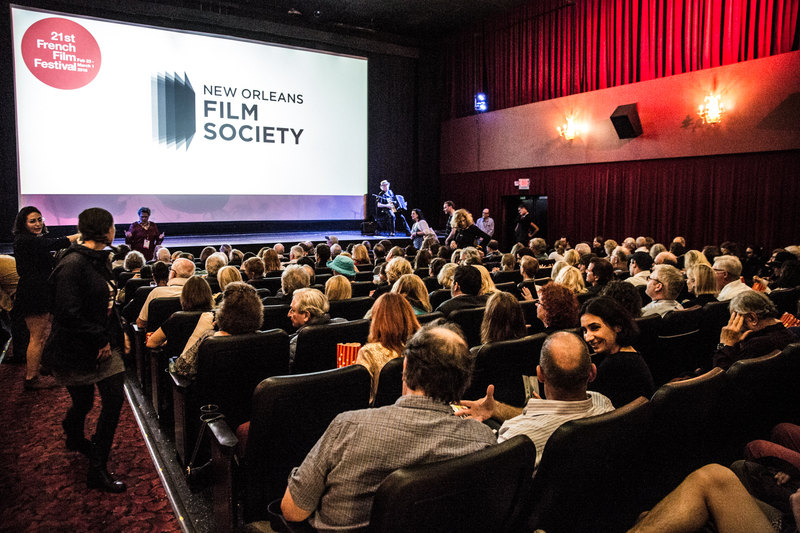 The NOFF Community Partnership Program is designed to connect communities with films that speak to them. These connections bring together like-minded individuals from different walks of life to experience a film together. 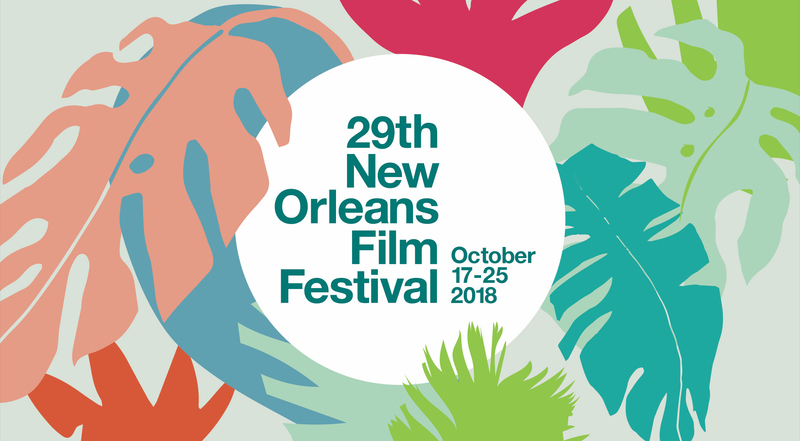 NOFF hopes to unite people around the issues that matter to them, spark conversations and help inspire community action. With the goal to reach a diverse range of audiences, we could not do any of this without the aid of our amazing Community Partners.